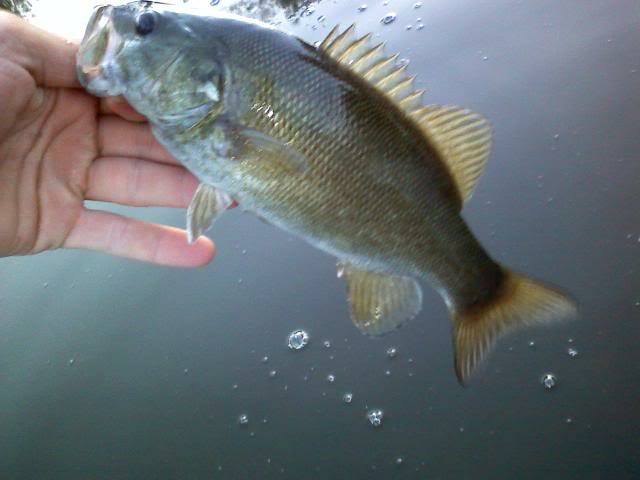 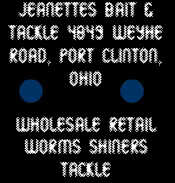 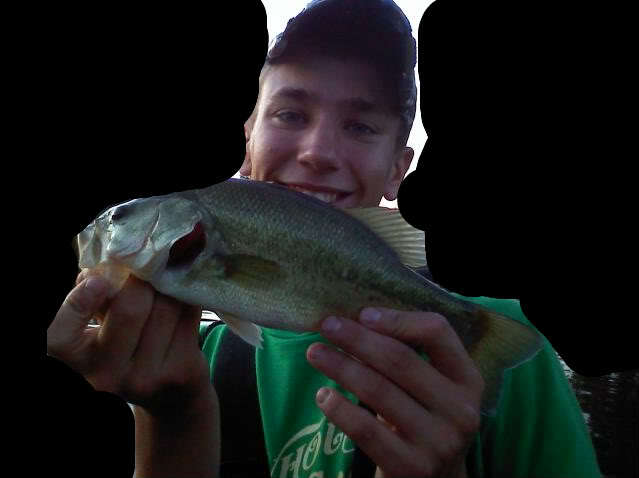 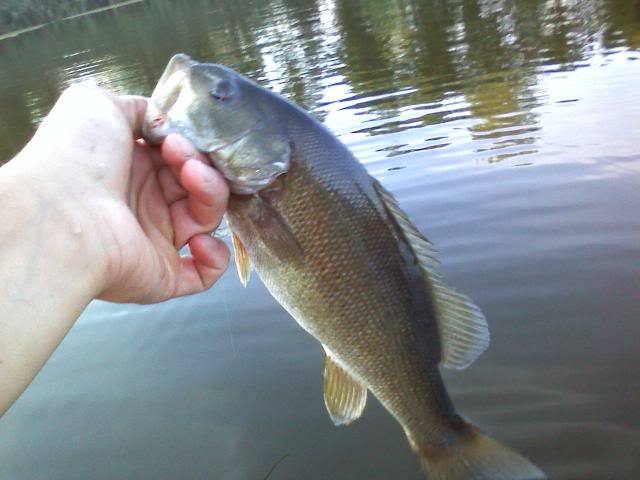 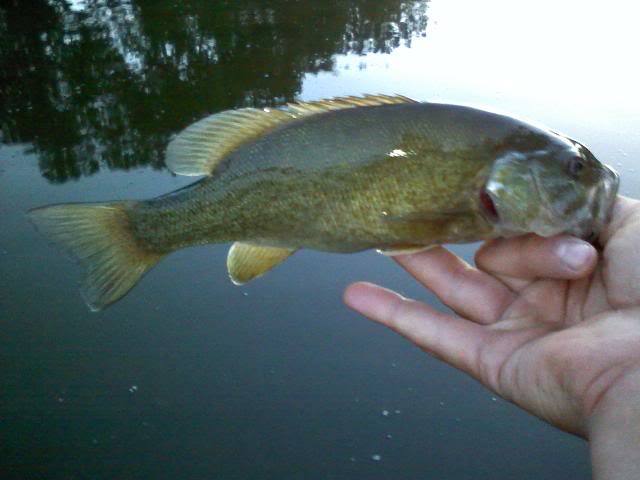 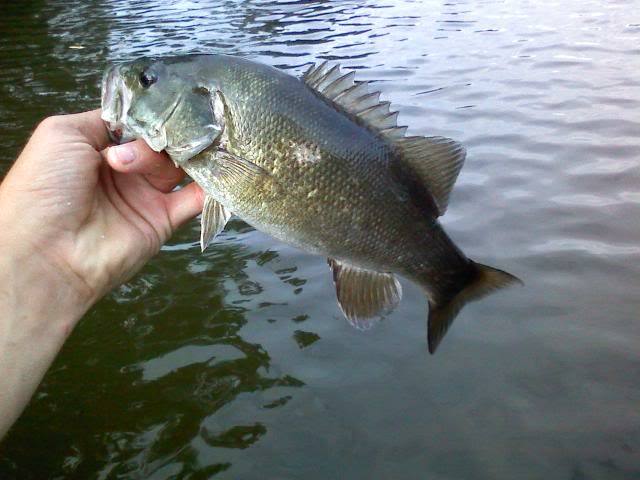 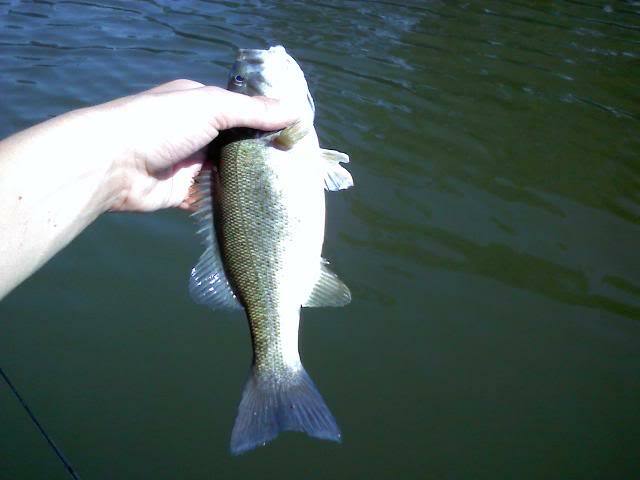 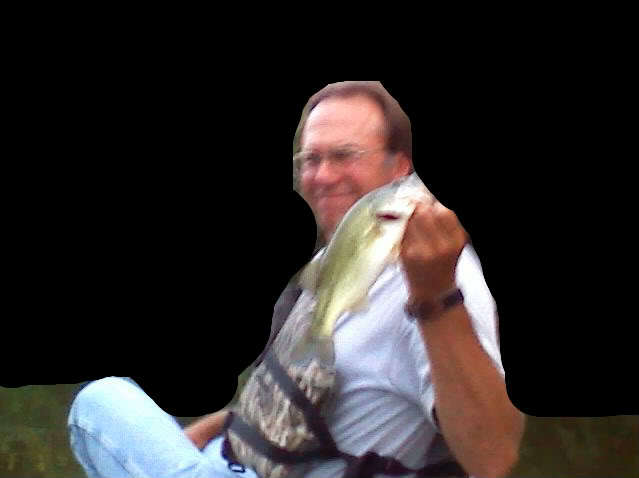 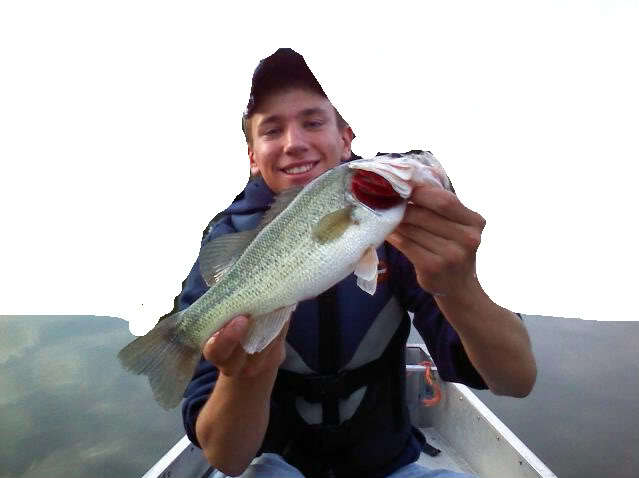 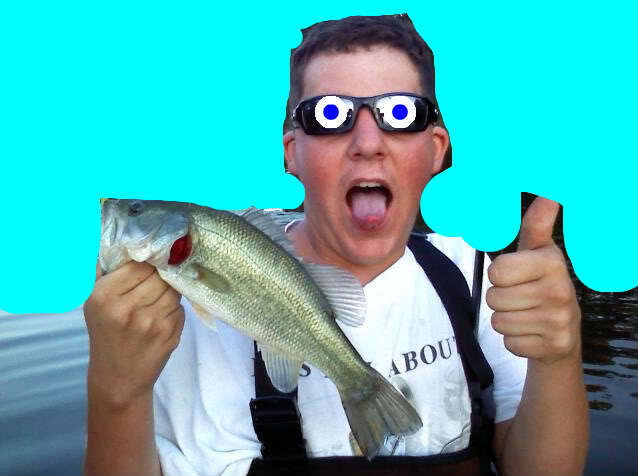 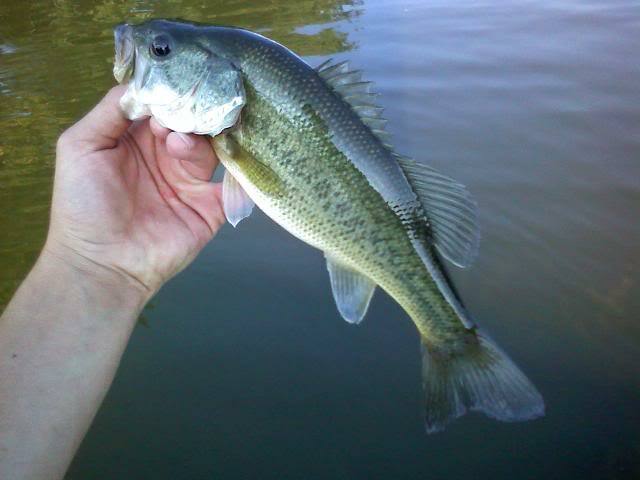 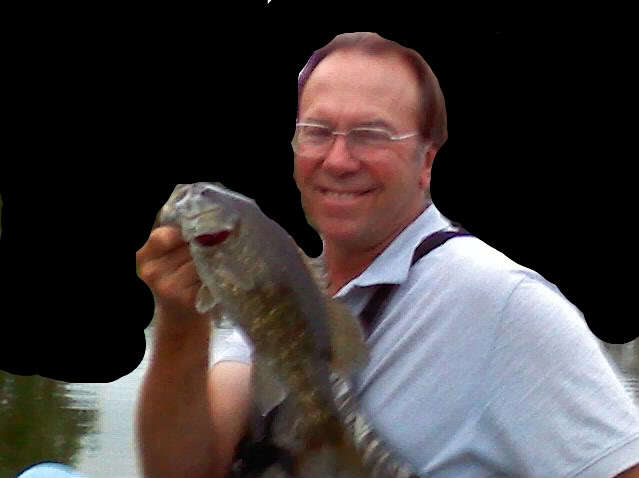 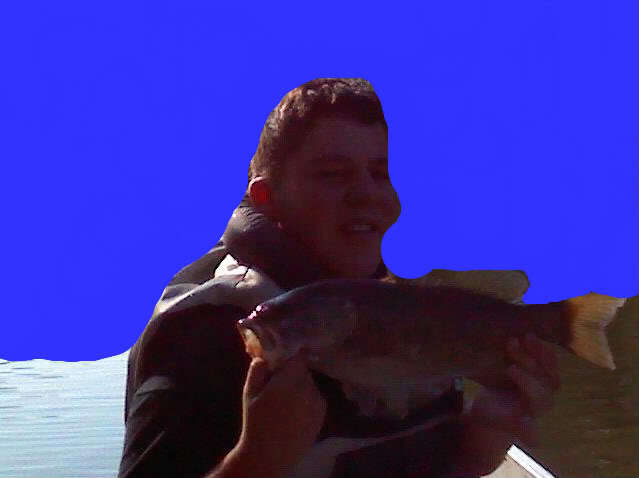 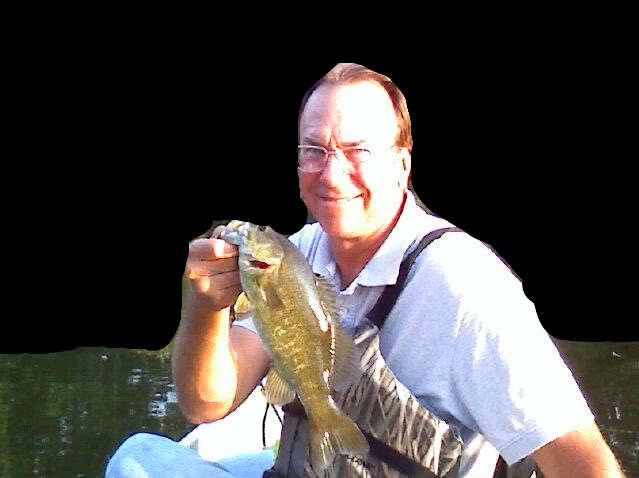 Been fishing every time of flowing water I can find here in NW ohio and finding lots of nice fish on simple baits. 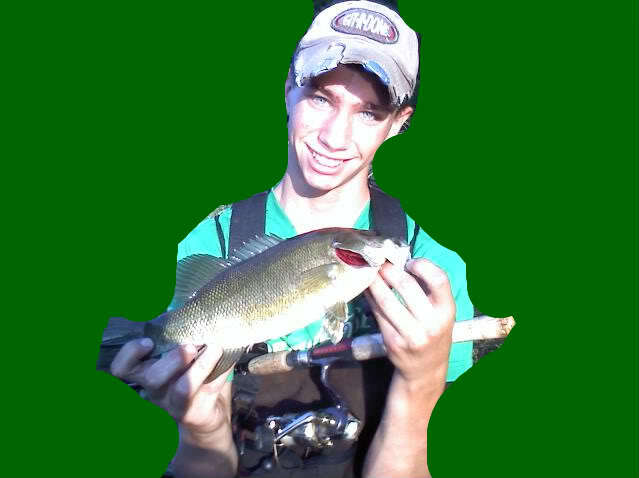 Sweet, when are you going to show me the Portage? 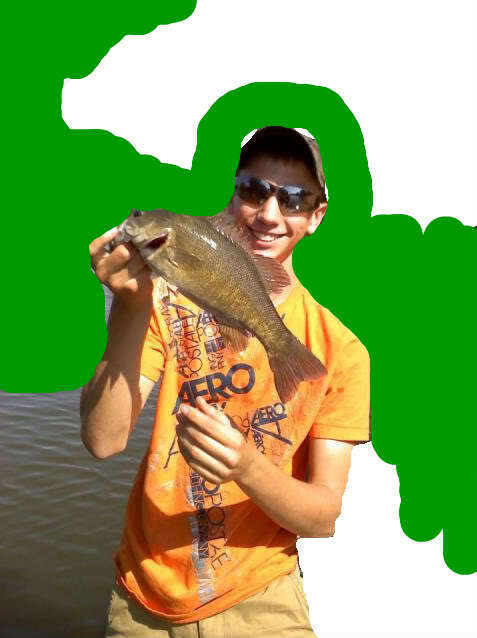 idontknow316 wrote: Sweet, when are you going to show me the Portage?